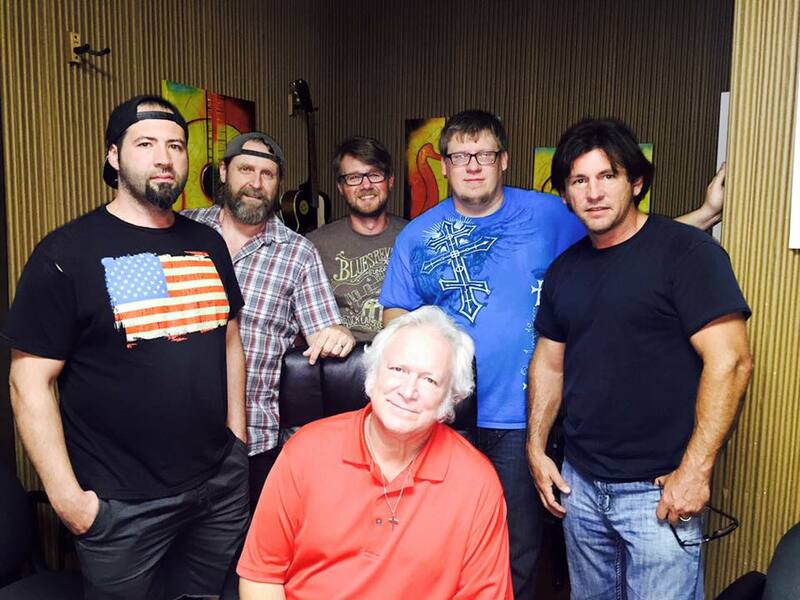 GRAMMY Nominated artist, T. Graham Brown, was recently in Mansion Entertainment’s recording studio working on tracks for a new Christmas album. Brown is working in conjunction with Tony Griffith in a co-producing effort for the new project which will contain many favorites that fans have been requesting such as, “Jingle Bell Rock”, “Rockin’ Around The Christmas Tree”, “Away In A Manger”, “I’ll Be Home For Christmas” and others. The new project will also contain a few original Christmas songs by Brown and will be the first Christmas recording in long, successful recording career. T. Graham Brown is known for his many accolades and hit songs in Country Music, appearances on the Grand Ole Opry, Larry’s Country Diner, the Country’s Family Reunion series, national commercial jingles and recently received a 2015 GRAMMY Nomination for his ‘Forever Changed’ album, co-produced with Mark L. Carman. The new Christmas album scheduled for release on October 2nd, 2015 this year by Mansion Entertainment with distribution through Sony RED, in plenty of time for T. Graham Brown fans to enjoy his soulful vocals during the 2015 Christmas season. Pictured in the studio standing behind T. Graham Brown is Jonathan Brown, Bryan Carter, Daniel Addison, Tony Griffith and John Mathis of Mansion Entertainment.